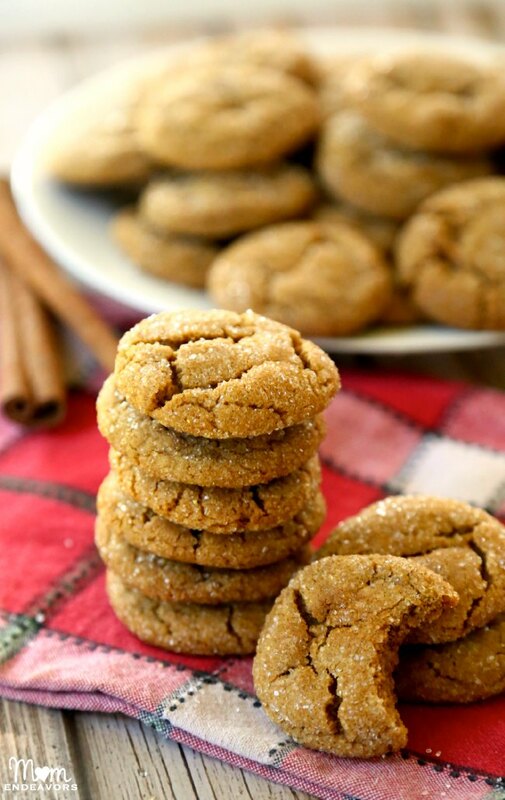 These award-winning ginger snaps are easy to make and delicious! In a large mixing bowl, mix together all ingredients until well-combined. Roll dough into little balls (about the size of a walnut). Roll balls in sugar on drop on to a greased cookie sheet 1" apart.